Many home buyers are looking for eco-friendly homes. Properties with energy-efficient appliances and amenities are great selling points. Did you know there’s also value in ‘going green’ in your yard and garden? For several years now, there’s been a growing trend of homeowners cultivating habitat-friendly landscaping for wildlife. This is an important initiative for many communities across the country. 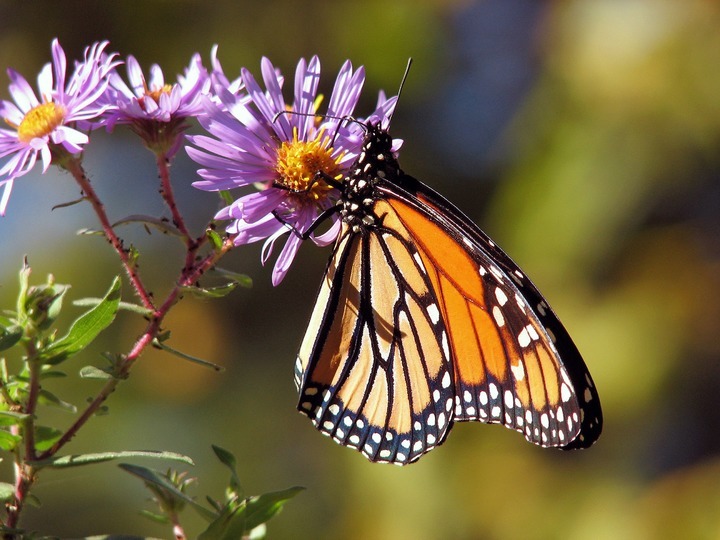 We need our pollinators such as bees, birds and butterflies, and many species are struggling for a variety of reasons, one being habitat loss. 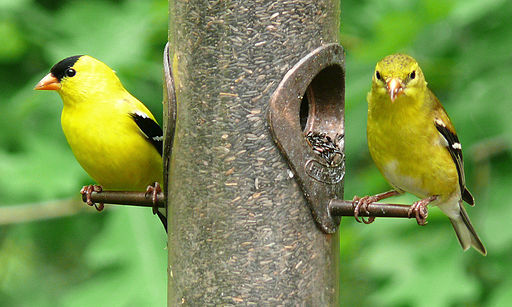 Establishing a backyard habitat for wildlife has several benefits. Backyard habitats have been successful in helping different species bounce back, while adding an aesthetic value to the properties where they’ve been set up. Having a backyard habitat doesn’t mean you have to let your yard get overgrown with plants, but rather, it’s about creating space where local and migrating animals can thrive. This can be accomplished in several simple ways. The key is to provide places where animals can find shelter, food and water. Often native plants provide excellent shelter and food for birds, but you can also add in a few birdhouses too. We all know about honeybees, but did you know there are many other species, many of which don’t live in hives? These bees can use a bee box to hibernate in and blooming flowers for finding nectar. 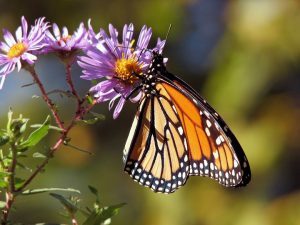 Butterflies and hummingbirds will also be attracted to flowering plants. Establishing a backyard habitat also means following mindful gardening practices. Natural weed and pest deterrents should be used instead of chemicals. 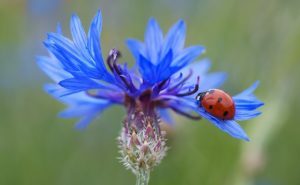 Ladybugs are one of the best ways to keep unwanted bugs off your vegetation. There are a wide range of different ways you can naturally care for your yard, such as pest and disease resistant plants, which will in turn help attract the animals you do want instead. Better Homes & Gardens has an excellent overview of natural gardening practices which work well. Water is another important source to consider providing in your backyard habitat. While you don’t want stagnant water where mosquitos can multiply, something as simple as a bird bath or small fountain can make a world of difference to some species. So, does a backyard habitat sound like something you’d like to have? There are different programs and organizations which can get help you get set up. Audubon Pennsylvania has a great program focused on bird conservation, or you can “Certify Your Commitment” through the National Wildlife Federation. Learn more about the important value of a backyard habitat through the PA Dept. of Conservation & Natural Resources. When you’re ready to sell or buy a home, you want to work with a Realtor® who understands the market and the community, and who can put their expertise to work for you. The Jim Powers Team of local experienced Realtors® is here to help you. Visit our website to learn more, then contact us or give us a call at 717- 417- 4111.